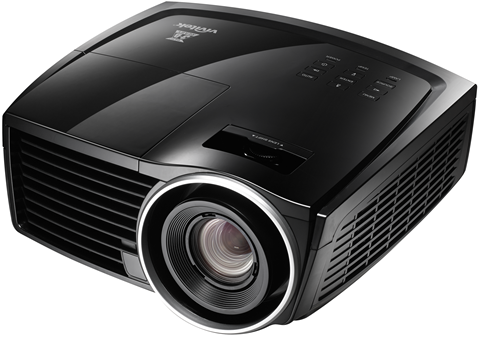 H1188 is a great Home Cinema Projector upgrading the performance of the H1186 with the inclusion of VividMotion and a more powerful lamp. Earn 1169 loyalty points when you order this item. 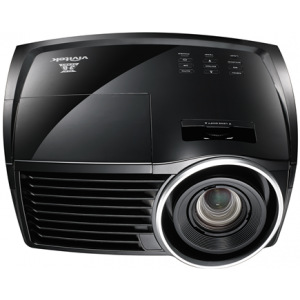 Vivitek H1188 HD Projector delivers a high brightness of 2000 ANSI lumens with a high contrast ratio of 50,000:1 and a Full HD 1080p resolution. To ensure accurate colour and realistic reproduction, this model is equipped with a six-segment colour wheel. Integrated VividMotion technology allows the smoothening of the fast-paced pictures during a fast pan movement. This feature is especially appreciated during the display of action movies and sports events. DLP (Digital Light Processing) is a display technology from Texas Instruments. The technology inside is often referred to as Digital Micro-Mirrors and consists of an array of mirrors where each mirror represents a pixel element. For example, a high-definition DLP projector or rear projector with 1920 x 1080 pixel resolution would have over 2 million tiny mirrors. Each mirror is attached to an electronically driven hinge that controls the amount of coloured light that is reflected from. 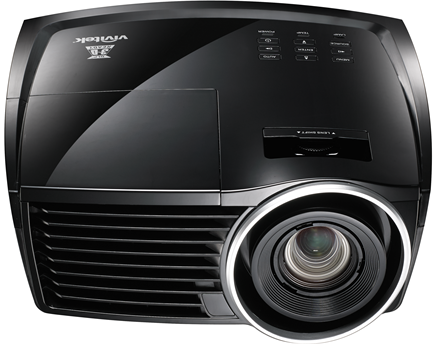 H1188 projector is 3D Ready which means it can accept a 120Hz frame-sequential 3D signal from a computer. 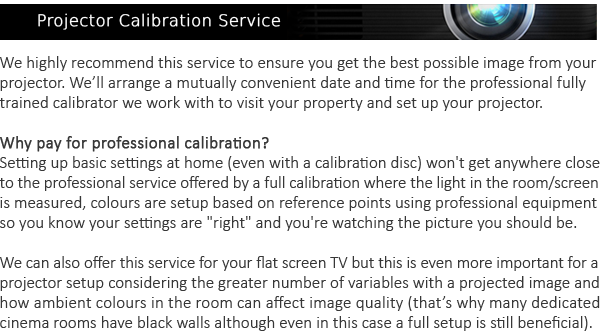 These projectors are not compatible with the HDMI 1.4 3D specification used on 3D Blu-ray players and set-top boxes. 3D ready uses DLP Link Technology from Texas Instruments. 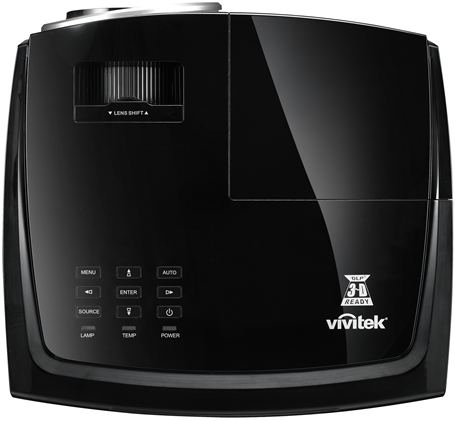 Easy to set up and install, the Vivitek H1188 projector features a vertical lens shift for greater installation flexibility. The H1188 comes with a complete set of multimedia connectivity options such as HDMI v1.4, MHL inputs to allow users to connect their cable/satellite receiver, Blu-Ray disc player or video gaming console, as well as various input and output ports such as VGA, S-Video, component and composite video, 3D Sync, RS-232, and 12v trigger.